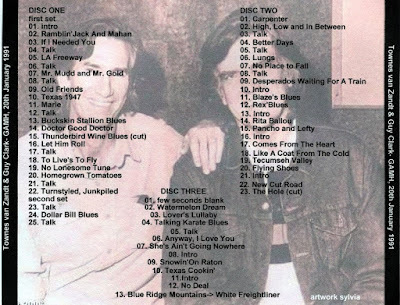 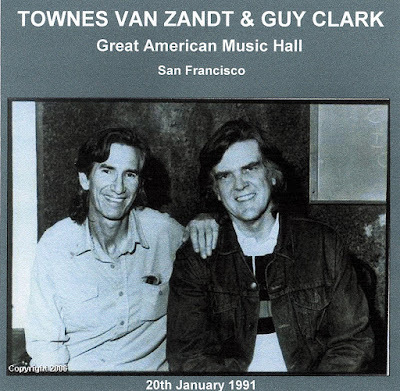 This is a great document of Townes and Guy! 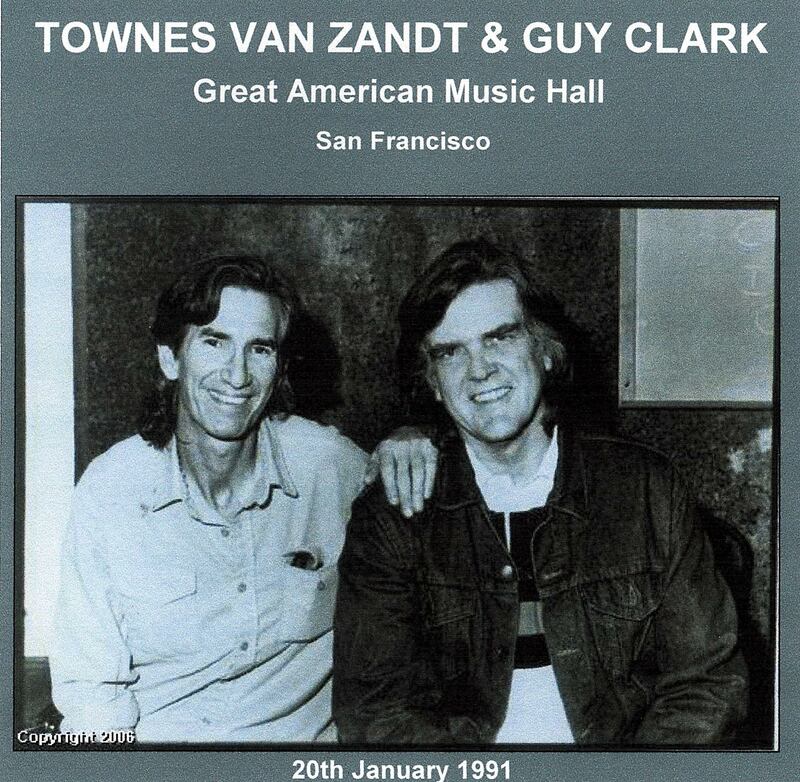 This is a whopping 3 hour gig and you can tell these 2 friends are having a blast! The sound is great as well, though there is some hiss.